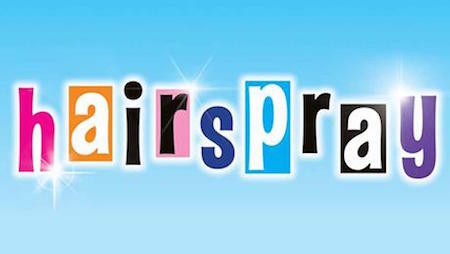 Hairspray is back, with a brand new production of the smash hit musical comedy. Hairspray is back, with a brand new production of the smash hit musical comedy. Hairspray is the irresistible feel-good show that is guaranteed to have you dancing the night away. Let your hair down and book now! What a great bunch of people to go to the theatre with.